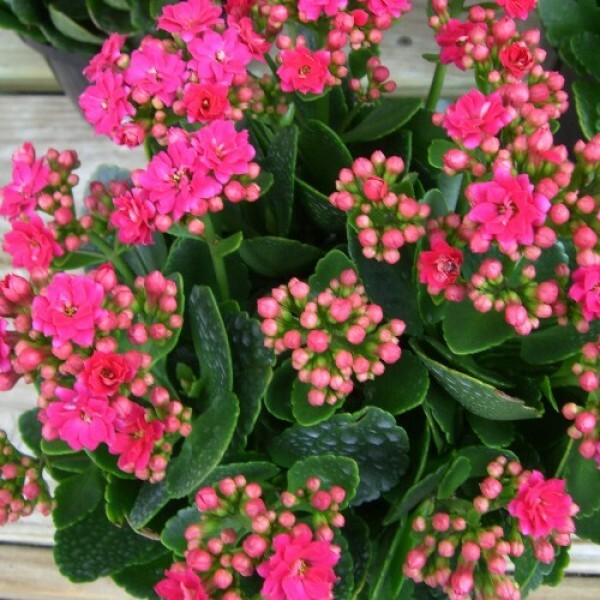 Flowering plants instantly brighten the room they are in. Perfect as gifts for any occasion or for your own enjoyment on a windowsill, table, or as a centerpiece. 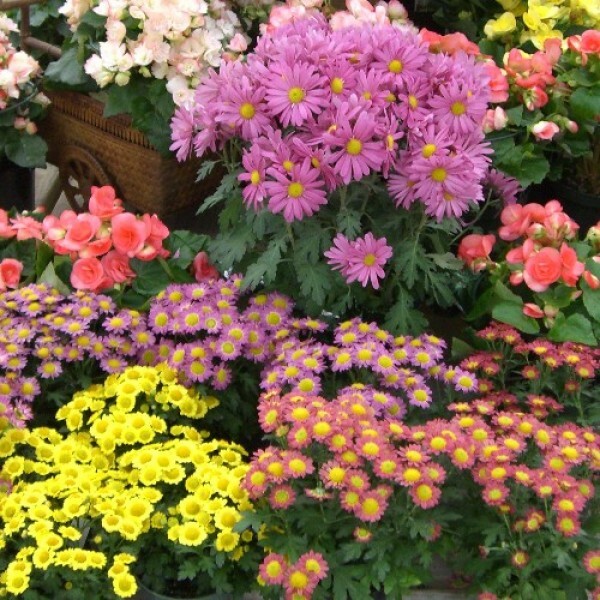 Selections vary by season, and mixed baskets of plants may be ordered for delivery or pick up -- perfect for condolences, get well wishes, birthdays and more. Many can be enjoyed outdoors as annuals. Decades of popularity can't be wrong: grow in indirect light and enjoy periodic blooms throughout the year. Fun to propagate and share, too! 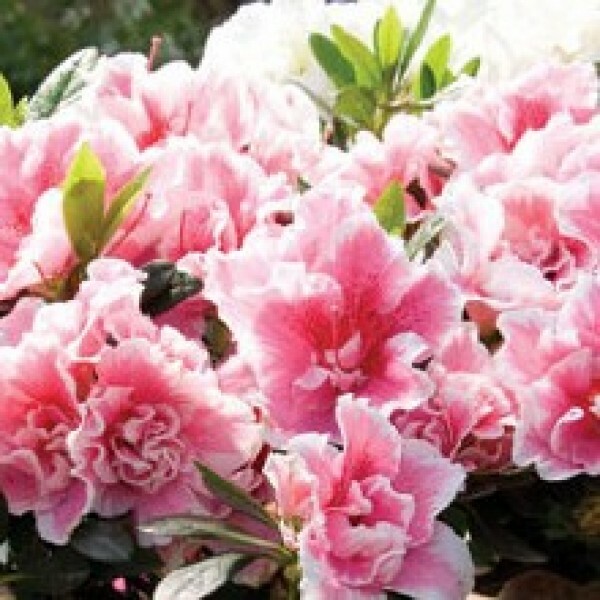 Florist's Azaleas for indoor gift-giving. Lovely shades of red, pink, white, and striped blooms. 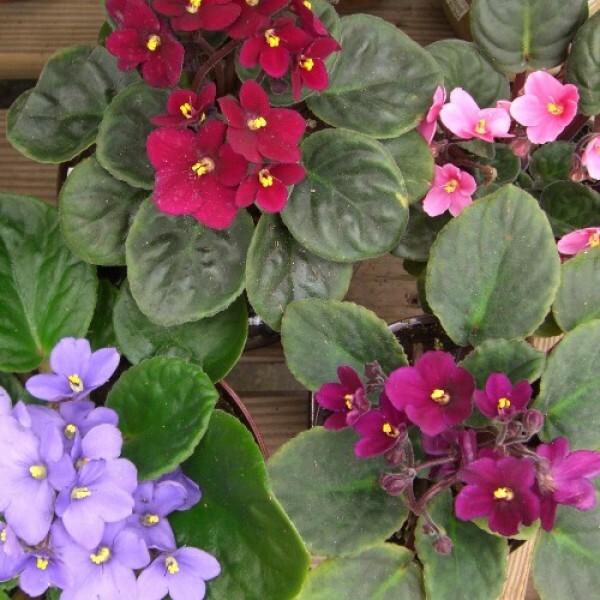 Striking blooms in intense colors of red, pink, purple and blue. 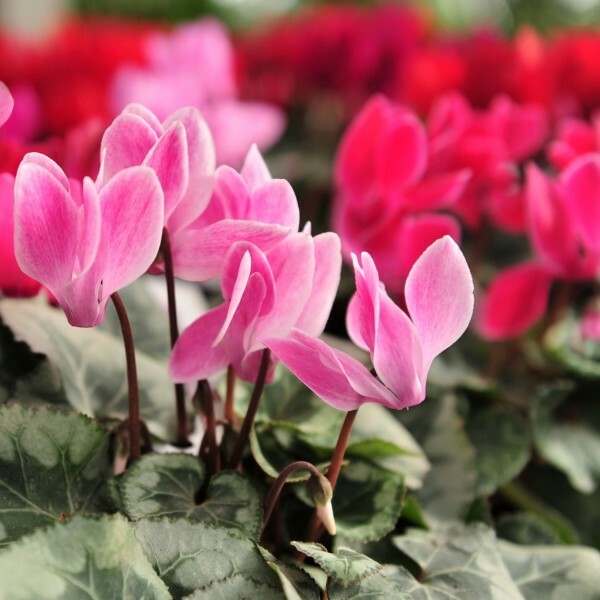 Elegant and stylish, Cyclamen bloom best in cool seasons...look for them throughout the winter and early spring. 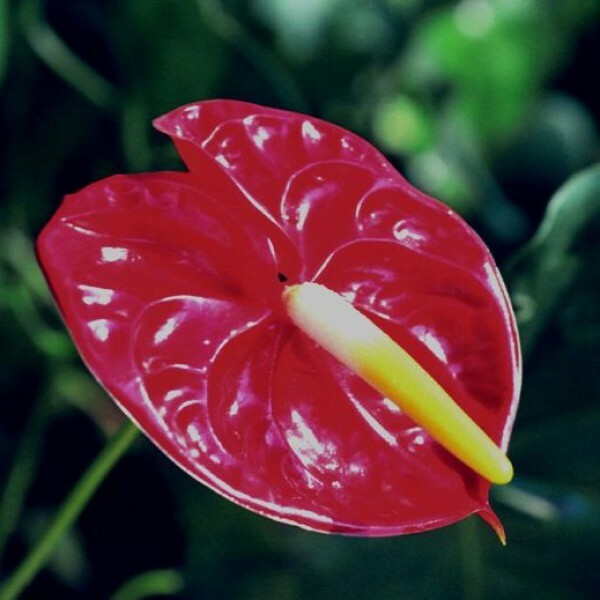 Shades of red, pink, white, and fuchsia with heart shaped leaves. Grow in indirect light and water from the bottom for best results. Typically available during Christmas, Valentines Day, Easter, and Mother's Day. Bred for big wow-factor in a a small package, they are a variety intended for indoor gift-giving. 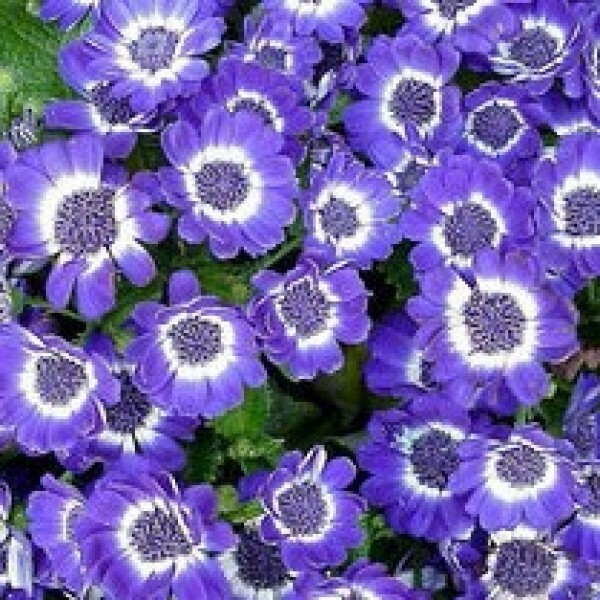 However, with lots of care they can be planted outdoors for a small slow-growing specimen. 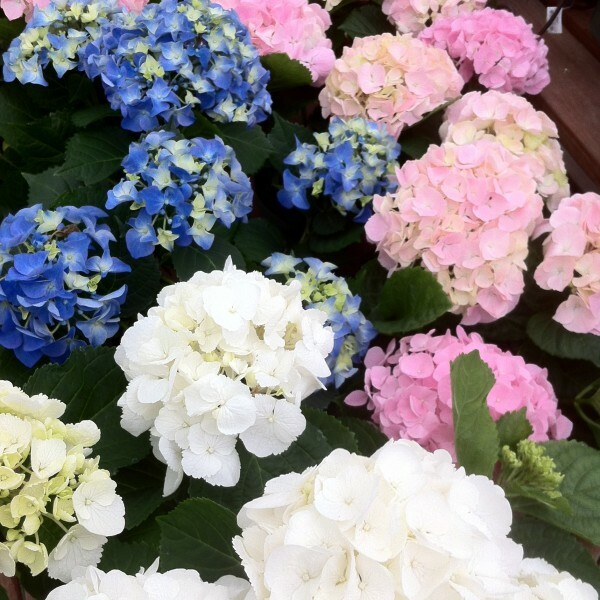 Standard garden hydrangeas are available in our nursery department. Masses of brightly colored blooms in many colors provide quite a show. This succulent type palnt is easy to care for, requiring less water than many other houseplants. 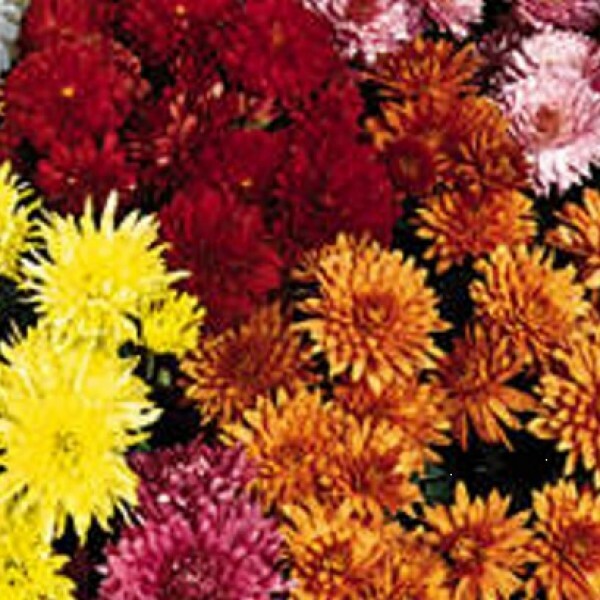 Florist's Mums, while not hardy for outdoors in our area, are large plants with tons of bloom power for gifts or decoration. 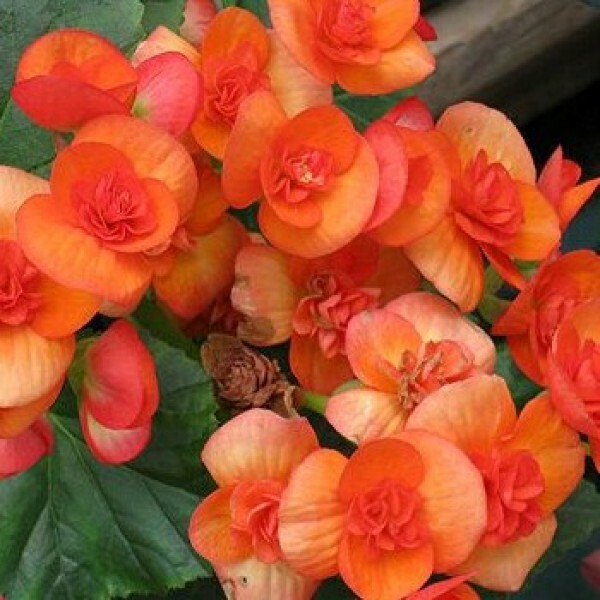 Popular and long-blooming, begonias come in a variety of bright and pastel colors. They also make an excellent annual in the outdoor shade garden.